Bitcoin Passwords on a piece of paper and GIA diamond report certificates have something in common. You want to keep a hard copy somewhere safe. Cryptocurrency, while more volatile than your “hard” asset, is out there in the current conversation with the gut churning stories of an early investor in receipt of their password or “pin”, then putting it somewhere that now….they can’t seem to find. If your assets include a GIA graded diamond, remember that the GIA report is key to unlocking the value of your diamond should you ever need to sell or trade. One might not consider a GIA certificate to be in the same high stakes arena of importance, yet so many consumers have a GIA graded diamond among their assets that the aggregate “issue” is probably comparable, all values added together. Here are four solid reasons that I remind you to secure your GIA certificate wherever you would hypothetically store a hard copy of your cryptocurrency password/pin. (Safe Deposit Box) Because a loss is a loss. 1) GIA no longer issues replacement certificates without calling in the actual diamond to the grading lab and the diamond must be “unmounted”. It also is no longer inexpensive. A new certificate is about $100 for a one carat diamond and $250 for a three carat (the price increases with diamond size). A replacement certificate is usually 75% of the original cost plus shipping and insurance. 2) If you purchased the diamond, and then mounted it in a bezel mounting or other non-prong, (expensive) custom creation, then your jewelry may be irreversibly damaged if you are required to un-mount it for a new certificate. Need an example? 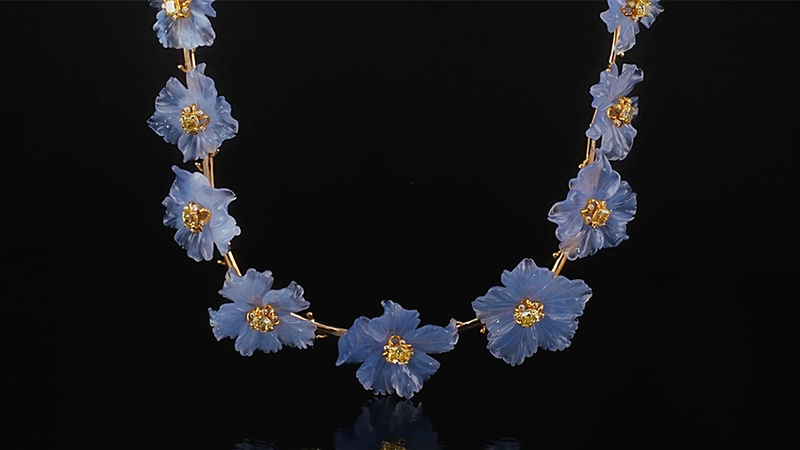 This locket, (VIDEO link below courtesy DiamondRunway.com) would be destroyed with the unmounting of the diamond for re-grading, resulting in a several thousand dollar loss. 3) If you once had a certificate on your diamond, but now you cannot find a record of it to match the diamond to the certificate, the amount of money you may be offered for sale of your diamond will be substantially less than what you would reasonably expect to receive had you still retained possession of the certificate. Any experienced buyer will err on the downside potential of buying your diamond — often up to two color grades and/or two clarity grades. 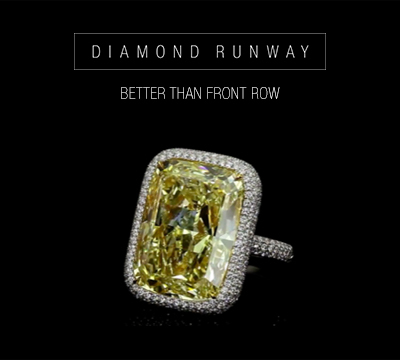 Without a GIA grading certificate the needless loss on a 10 carat diamond like this (VIDEO link below) could be in the six figures ($100,000 to $200,000). 4) Your diamond has secondary market value. But not if if it cannot be documented to be naturally mined and not Lab Grown. 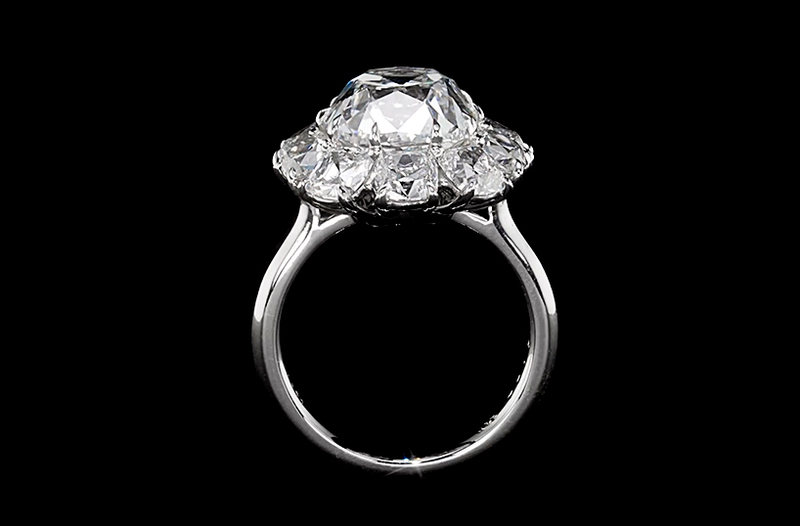 Buyers for secondary market Lab Grown diamonds are hard to find, no matter how much you paid. 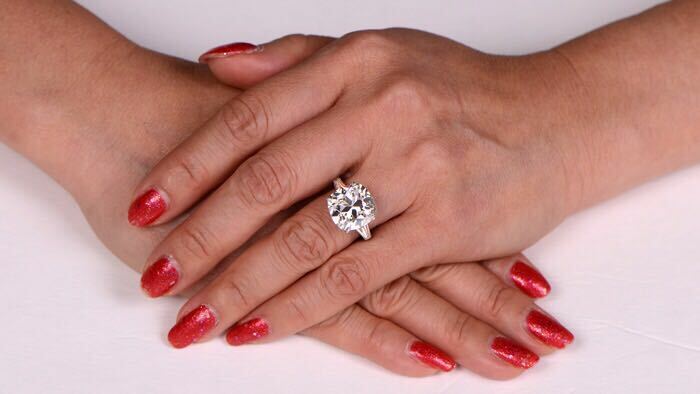 A GIA report will designate your diamond as naturally mined if it is so. Why do we focus on GIA certificates and not any other types of certificates? You should understand that almost all high quality untreated) diamond trading of a carat or larger takes place based on the GIA graded value. When a diamond dealer is approached to purchase a diamond they are always considering the value assigned to the potential GIA grade for the price they will offer to you. The person who has the concrete information has the advantage if not the upper hand. To sum up this advice from your friend in wealth preservation, find your certificate and put it with your other valuable documents in a very “safe” place.